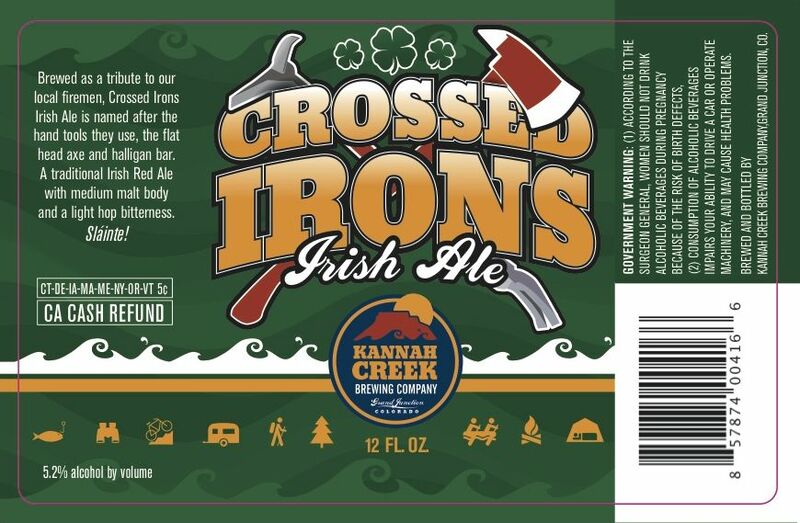 GRAND JUNCTION, Co., February 19, 2013— Kannah Creek Brewing Company has just released the inaugural bottling of the Crossed Irons Irish Ale. A portion of the Crossed Irons bottle sales will go directly to the Terry Farrell Firefighter Fund- Colorado Chapter (Terry Fund). The Terry Fund uses donations to help firefighters injured or killed in the line of duty, a firefighter family member that is sick or has an ambition to get a college education, or the fund might provide resources for a smaller volunteer department with no money for training or equipment. All of the money raised by this chapter stays in Colorado. “Without generous donations from friends of the fund like Kannah Creek Brewing Company we would be unable to fulfill our mission of supporting Colorado firefighters and their families with educational, medical, and equipment needs,” explains board member, Doug Lee. 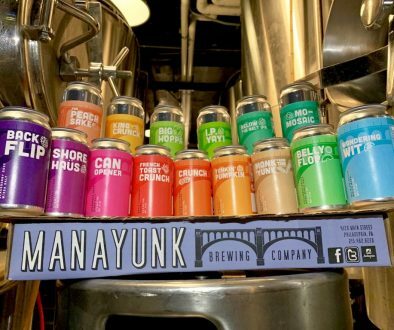 Kannah Creek Brewing Company’s interest in helping Colorado firefighters began in 2008 when a local firefighter, a regular at the brewpub, was diagnosed with leukemia. The owners changed the name of a seasonal offering known as Monument Red to Crossed Irons Irish Ale. A portion of the Crossed Irons draft sales were then donated to the firefighter and his family to help cover medical expenses. The Crossed Irons is a traditional red ale with medium malt body and light hop bitterness. 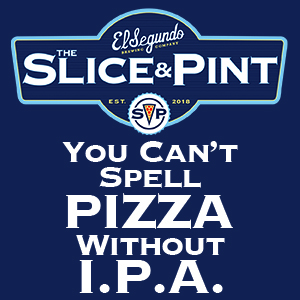 It has an alcohol by volume (ABV) of 5.2% and an international bittering unit (IBU) of 30. Crossed Irons refers to firemen hand tools; the flathead axe and halligan bar. 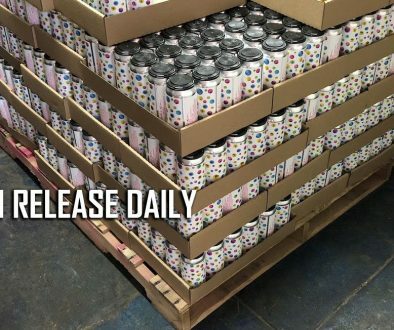 This craft beer is available in 6-packs and 12-packs throughout the state of Colorado.